Your Spring Semester at Shaver’s Creek! Get outside and off campus for your spring semester! 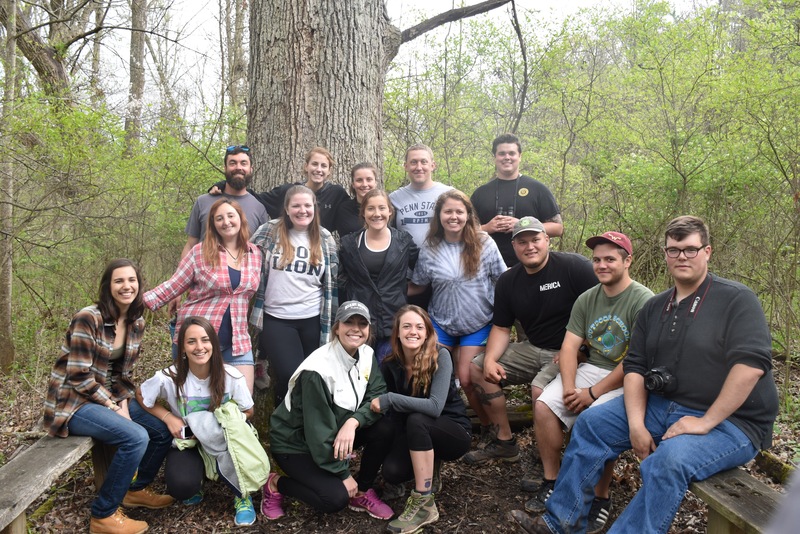 The forests, fields, and creeks of Penn State’s Outdoor Education Field Lab, Shaver’s Creek Environmental Center become your classroom for this full-semester experiential journey of outdoor leadership and environmental interpretation courses. The SEED Semester (previously called the Discovery, or “Block” Semester) has been providing transformative engaged scholarship experiences for Penn State students since 1979. Graduates of the program have gone on to work as park naturalists, environmental educators, corporate team building facilitators, high ropes course instructors, classroom teachers, and university faculty. 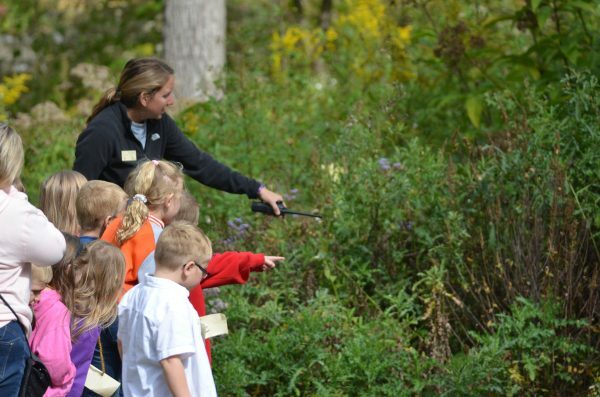 You’ll spend your days with like-minded classmates engaging in real world, hands-on experiences teaching children and families about the natural world. You will work side-by-side with our experienced outdoor educators, team building facilitators, and naturalists to gain a holistic set of outdoor leadership skills. 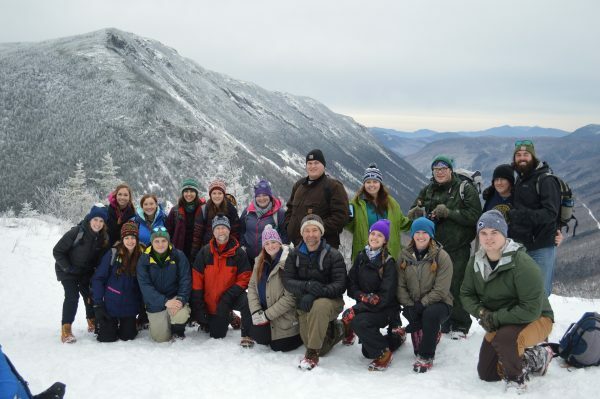 The Shaver’s Creek SEED Semester includes includes the following courses, taught as one unit, plus the Discovery Trip to New England — 11 days ranging between the snow-covered Green Mountains and the beaches of Cape Cod — to visit organizations and individuals doing exemplary work in the fields of environmental education, outdoor recreation, and interpretation. 3 credits; this course is also offered in the fall. Learn leadership and team-building skills to facilitate group dynamics and lead adventure and team activities. Develop methods, techniques, and resources to acquire knowledge of natural history and share it with others. Field identification, projects of an applied nature, and seasonal application. Identify methods, skills, and techniques for programming at historical sites, and participate in the Maple Harvest Festival. Learn principles, practices, and application of nonpersonal interpretive activities common to natural/cultural history, including exhibits, and audiovisual and illustrative materials. 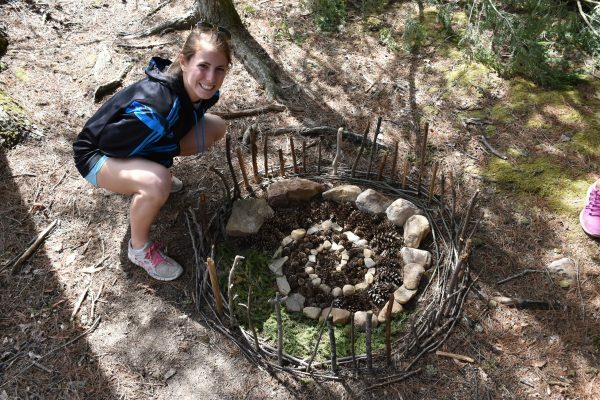 Discover methods and materials for developing, implementing, and evaluating environmental education programs in formal and nonformal educational settings. This course also counts towards the Intercollege Minor in Sustainability Leadership. Understand management and administration procedures essential to park facilities and recreation programs. 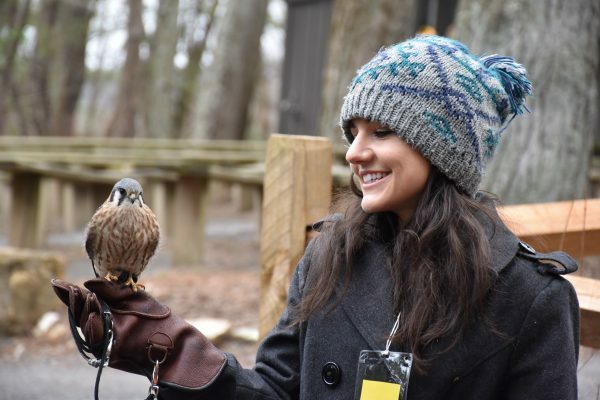 Take a 10-day experiential journey through the Northeast to visit, explore, and critique exemplary outdoor education centers, natural history museums, adventure education centers, and national parks. Prerequisite: RPTM 325 is the prerequisite for the SEED Semester because it provides a strong foundation on which the curriculum is built; however, students who are unable to schedule RPTM 325 should contact Doug Wentzel at djw105@psu.edu to discuss possible alternatives to prepare for the SEED Semester.